Finally got around to making my site live. Portfolio is coming along, and I’ve still got plenty of new/work to show, so stay tuned! 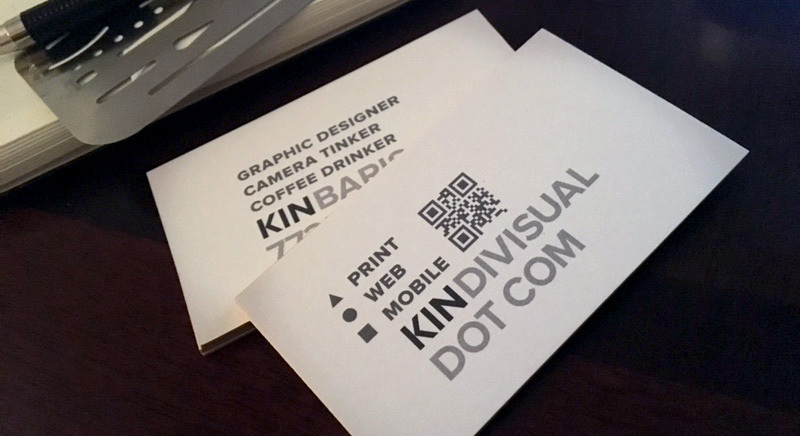 My small batch of business cards came in this week; a bit thicker than desired, but the printing turned out well. And the link works (with snapchat & QR code readers)!